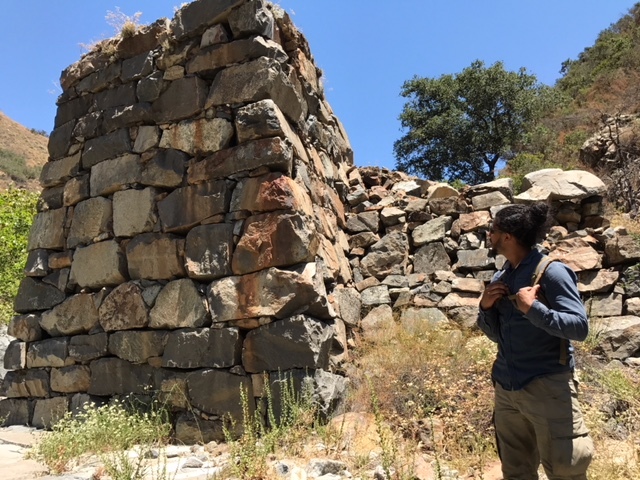 The Santa Margarita Ecological Reserve, southwest of the city of Temecula, is a compact but rugged wilderness area containing peaks about a thousand feet high and a remote river flowing through a picturesque gorge. 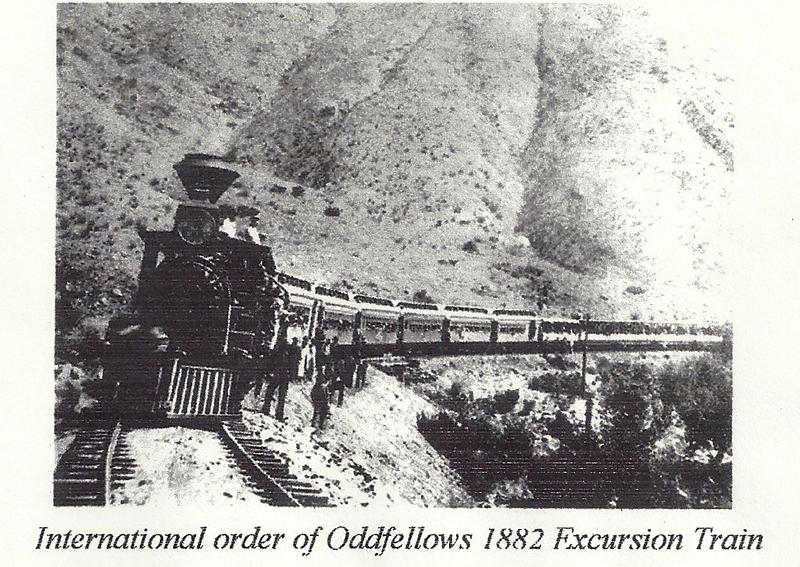 But besides its natural beauty it is also the site of one of the most short-lived, dramatic, and yet influential railroad enterprises in the American West. 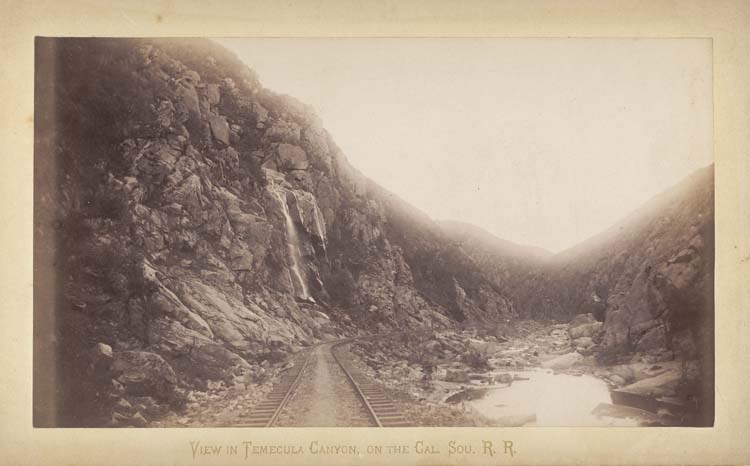 The California Southern Railroad. 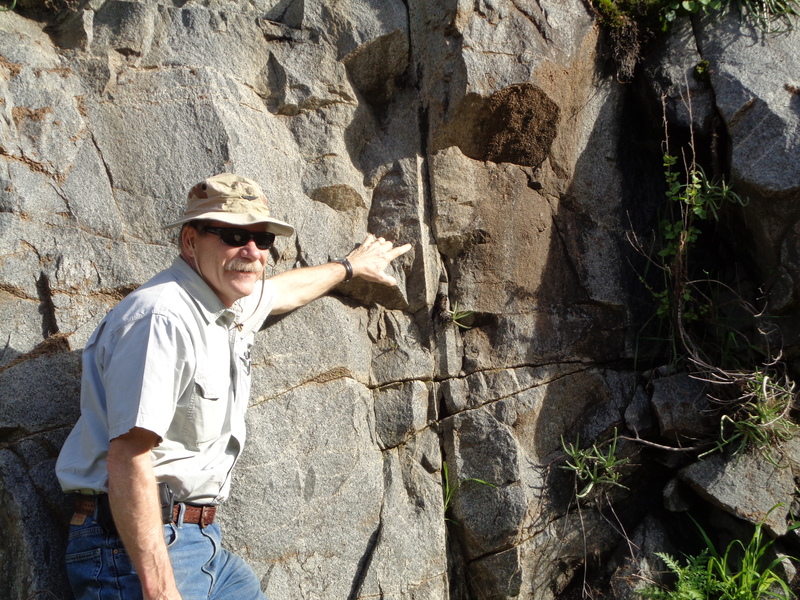 Most people have never heard of it, since much of it washed out in a storm over a century ago and was never rebuilt. 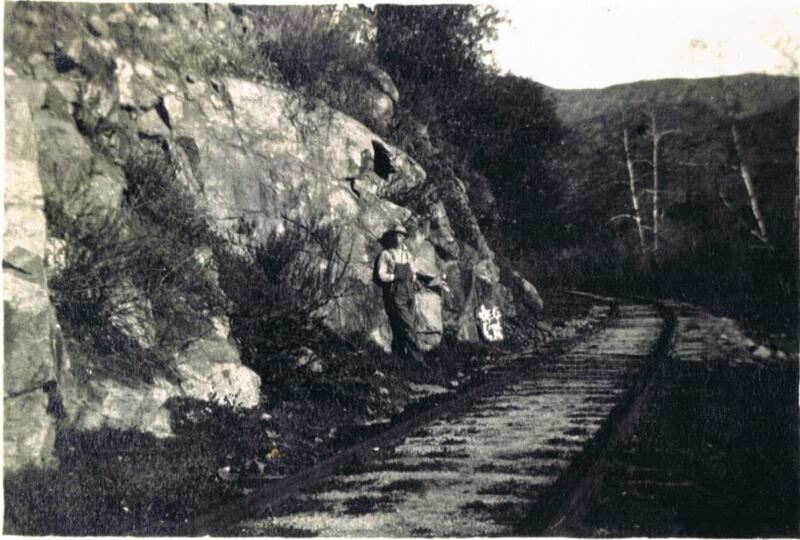 But this little rail line contributed significantly to the growth of the San Diego metropolitan area. Even the famous Hotel Del Coronado, finished in 1888, was constructed primarily to accommodate guests coming out from the east coast, by rail, along this line. 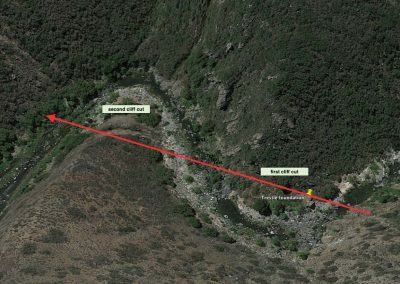 A portion of the route extended the entire length of the Reserve, running about 4 miles from southwest to northeast. 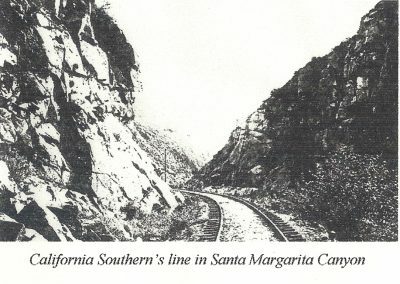 The tracks were laid entirely in the gorge in which the Santa Margarita River lies. 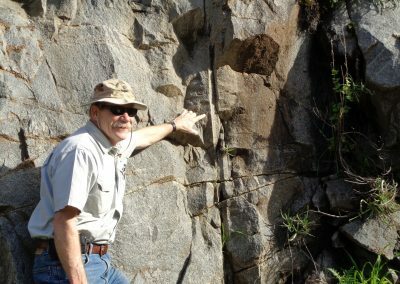 It is interesting to note that the city of San Diego was late in getting a railroad. San Francisco became connected to New York by rail in 1869, and Los Angeles did as well in 1876. 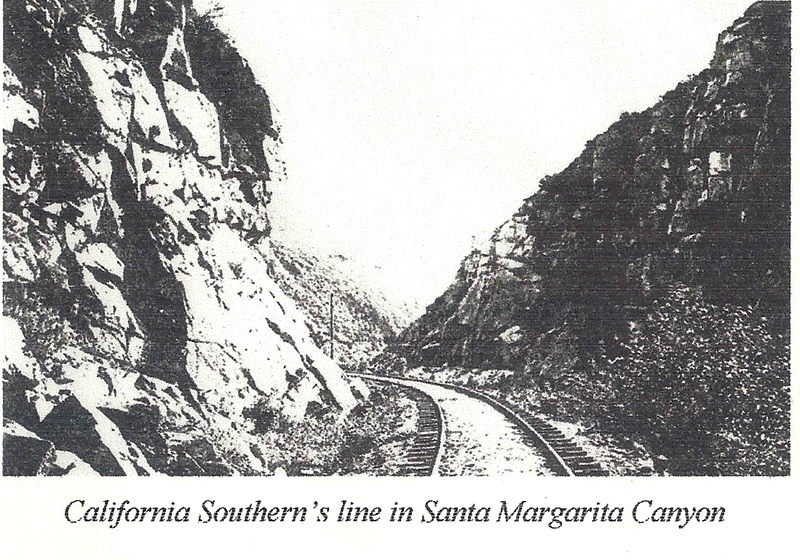 But east of San Diego, there is no mountain pass low enough to easily accommodate a line. 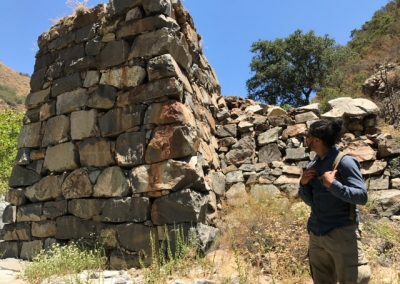 In 1880, a group of local businessmen led by real estate developer Frank Kimball began building a route that ran north from the city, close to the ocean, and then headed inland along the little-known Santa Margarita River valley. 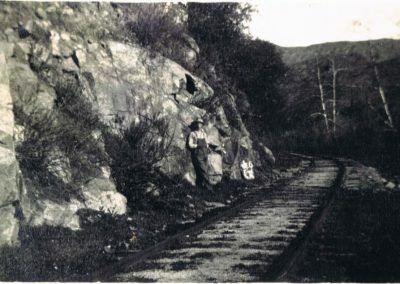 Today a portion of that rail line still connects San Diego with the city of Oceanside, and also the city of Perris with San Bernardino, whose tracks then enter the Cajon Pass and become transcontinental. Only the stretch from Camp Pendleton to Perris is now just a memory. 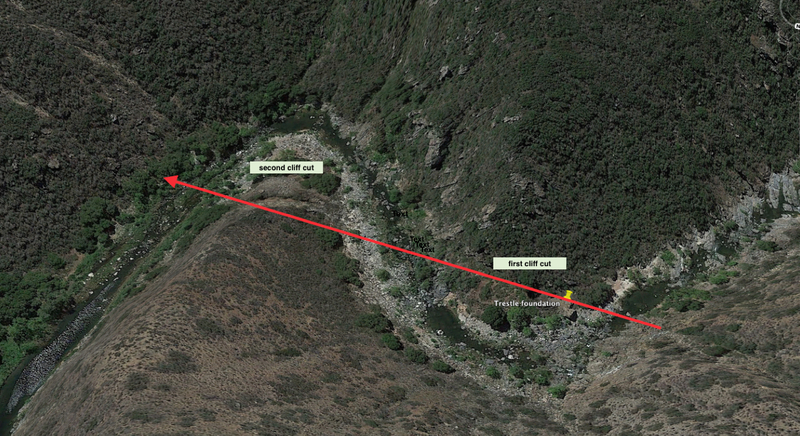 The Santa Margarita is a lazy stream most of the year. But in a heavy rain, the water, having no flood plain for escape, becomes a raging torrent. 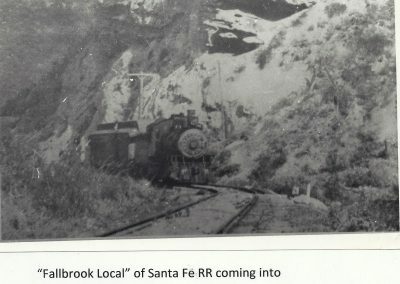 The backers of the railroad, perhaps in a hurry, ignored the advice of the locals and built less than 25 feet above the summertime level of the river. When rainstorms in 1884 and 1891 struck, sections of track were carried all the way to the ocean and could be seen floating for miles out to sea! 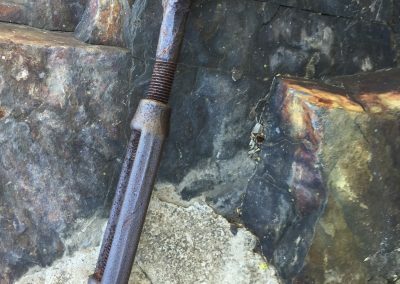 Fortunately, by 1891, another rail line had been built down from Los Angeles to San Juan Capistrano and then along the beach to Oceanside, permanently connecting San Diego to the rest of the country. 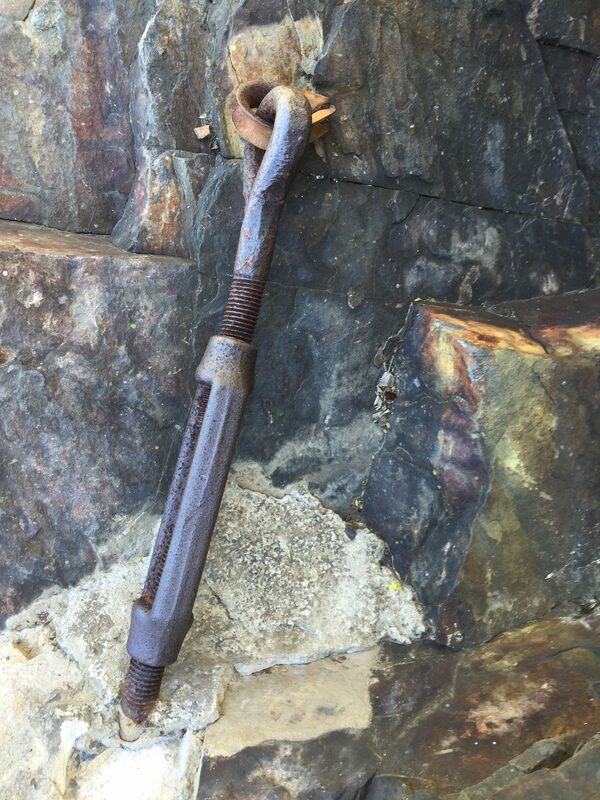 It is still in use by both the Amtrak Surfliner and the Los Angeles Metrolink today. 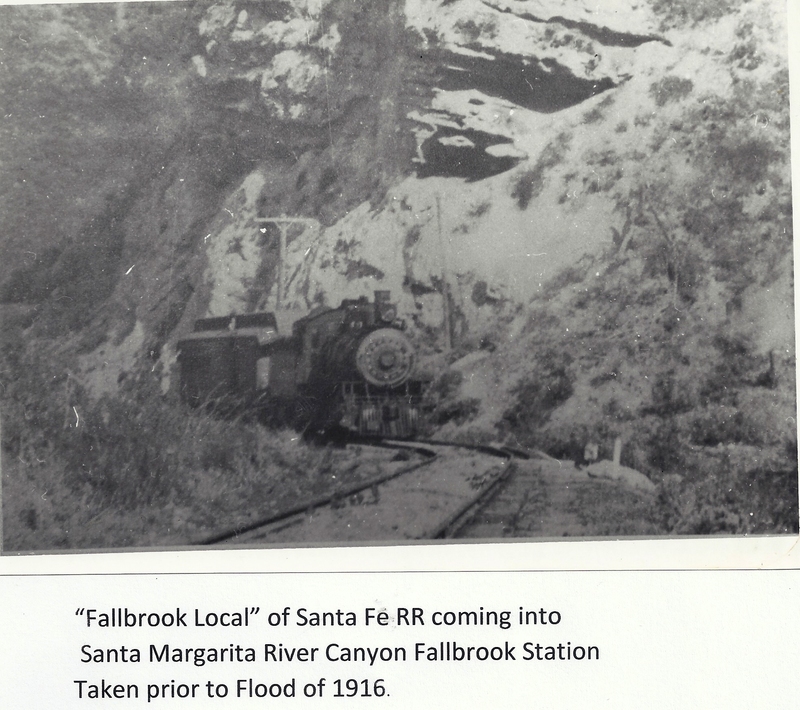 So trying to rebuild the Santa Margarita River route after the second storm was deemed unnecessary.